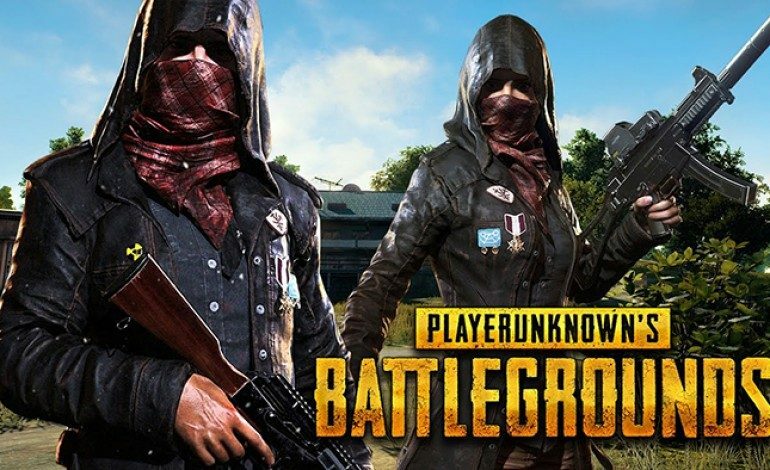 PUBG has continued to be a juggernaut on PC coming into the new year, for it broke its own concurrent user record just before 2018. Despite its continued growth, there have been a couple lingering problems that have plagued the community for some time now: the battle points glitch, and more concerning, an increase of cheaters from China. Thankfully, Bluehole Studio has announced its plans to tackle the issues. Battle points are an in-game currency currently used to purchase loot boxes and to re-customize the physical features of a playable character. After PUBG‘s 1.0 launch in December, a glitch prevented battle points from being properly distributed. “We are compensating you for this loss,” says MephieKim on an official PUBG community post. “BP [will be] given out to users all around the world, so it might not be received right away after clicking on the popup informing you about your BP compensation. Please be patient, you will get your compensation.” Players will have until 3:59 P.M. PT/6:59 P.M. ET on February 9 to claim a battle points compensation. Instead of restricting the entire country from queueing in other regional servers, Bluehole Studio has instead opted for a different approach. In a Twitter post, it is shown that the developers will instead work on a system that will limit a maximum ping when searching for a game. If the stated system was to be implemented, users with a high ping difference from a region’s average ping range would not be allowed to connect to a game in that region. This would prevent most Chinese hackers from queueing in other regions, but it would also prevent other regions from causing problems outside of their region as well. This won’t get rid of the large number of cheaters, but instead, isolate the main cause of the problem. It will also be a while before this system is stably implemented into PUBG, so patience will be needed until the problem is solved.